As an educator, it is easy to get caught up in educating and forget to be a creator. 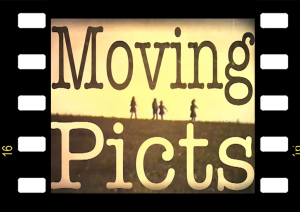 I set up Moving Picts in 2012 to tell cinematic stories and to bring a local group of people together to create films. From the start, the group was founded on egalitarian principles. This resulted in difficult group decision making processes – whose story shall we tell? However, after making only four films, we produced The Barometer which was selected for the 2014 Edinburgh International Film Festival Short Film Challenge. If you live near Forres you can become involved, join here. Members do not need any experience just commitment and enthusiasm. 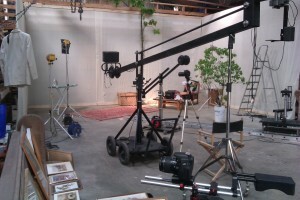 We used the format of the 48hour Film Project to bring people together, to force an outcome and to focus our energies. Bloody Birds was our first film and the process was truly intense. This was a rehearsal for entering the 48hour film competition in Edinburgh. The second practice run. Using what we had learned during the making of Bloody Birds, this was a (slightly) more relaxed process. Prop: A bird table. Character: John – accountant. Line of dialogue: “Where am I gonna get that lot from?” Genre: comedy. 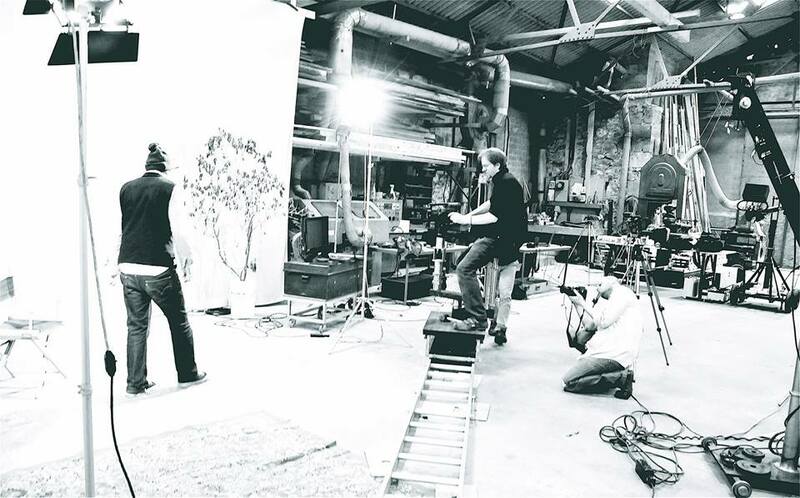 A small team of four worked on a music video to try out some of the excellent grip equipment Sven Skatun has made. Time to leave the stabilisers behind, the decision was taken to move on from the 48hour film project. 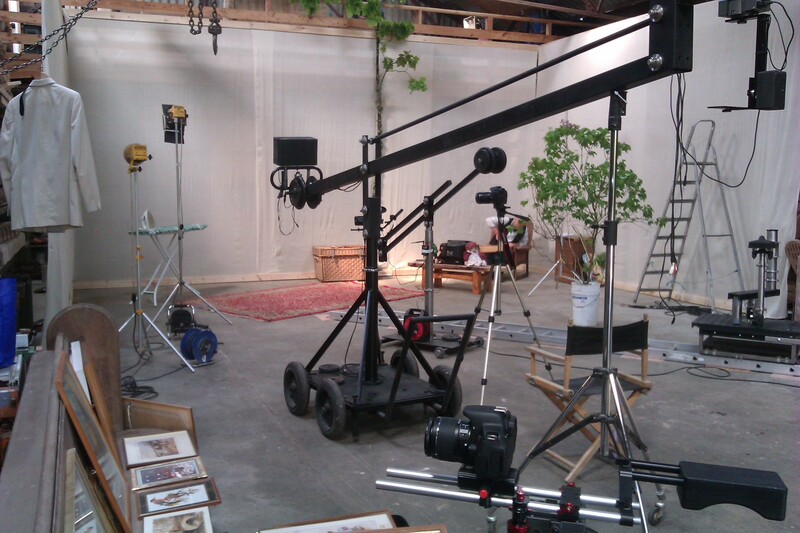 We spent time choosing the story, we planned and storyboarded but still shot the film over one weekend. Primary consideration for emotion was given to the editing and a huge process took place over music. The second edit was selected for the Edinburgh International Film Festival Short Film Challenge.